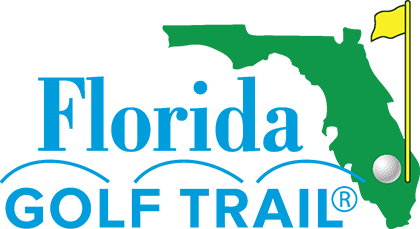 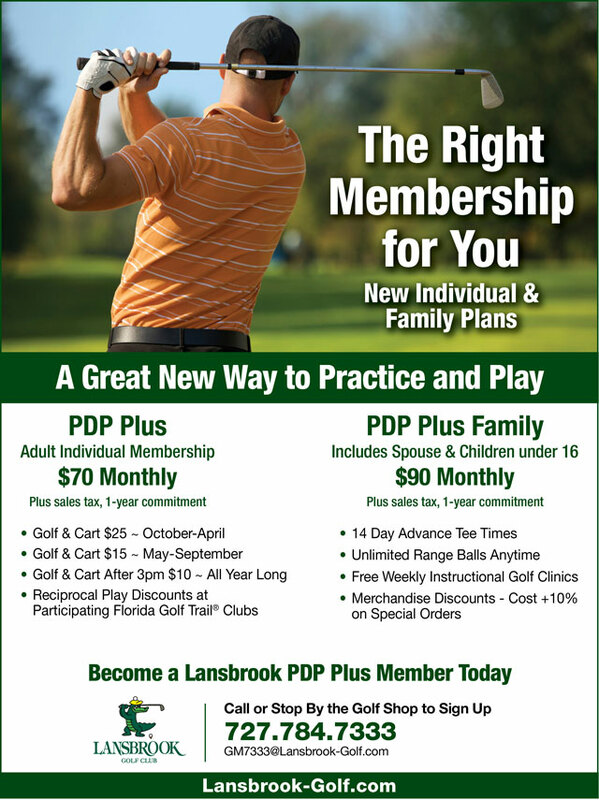 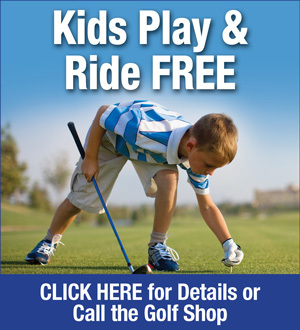 To become a Lansbrook PDP Member, call 727.784.7333 or sign up in the Golf Shop. 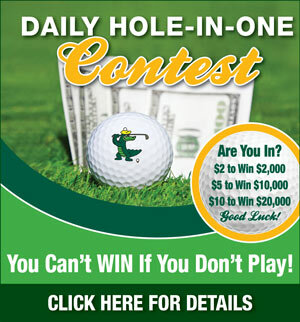 For more information, email [email protected]. 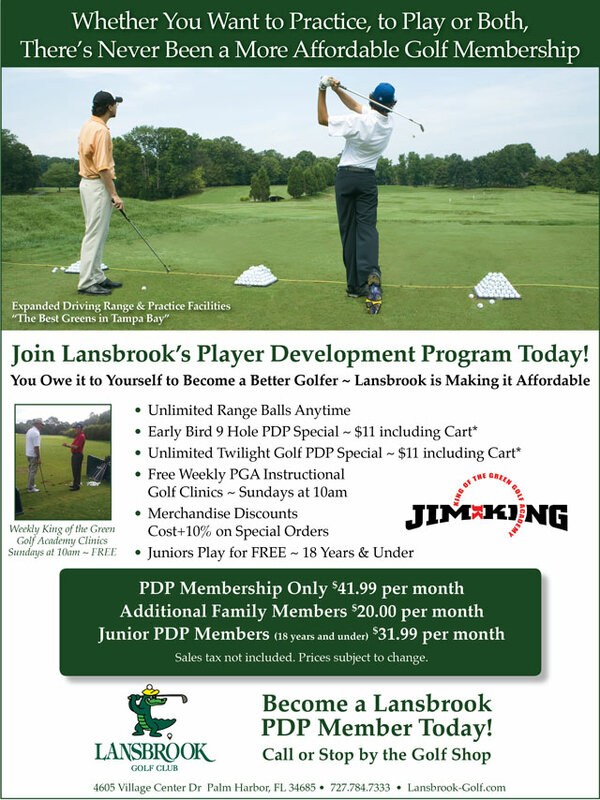 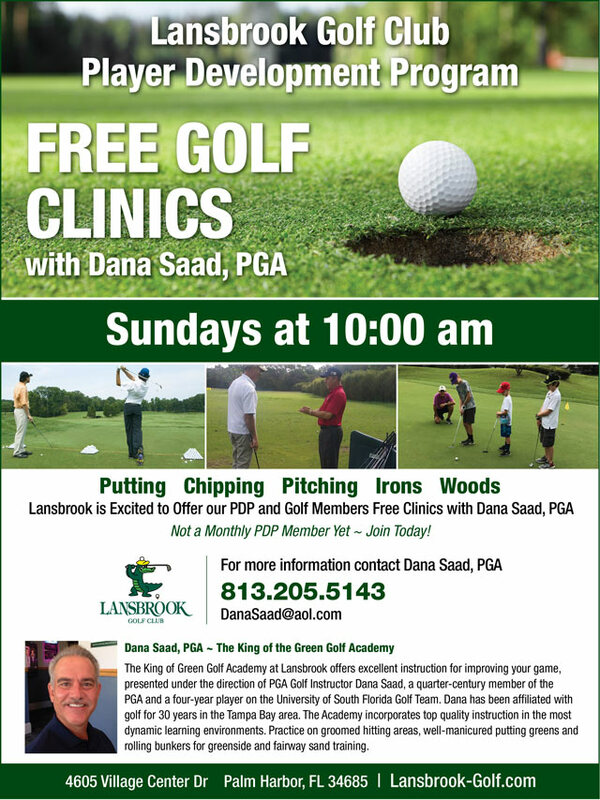 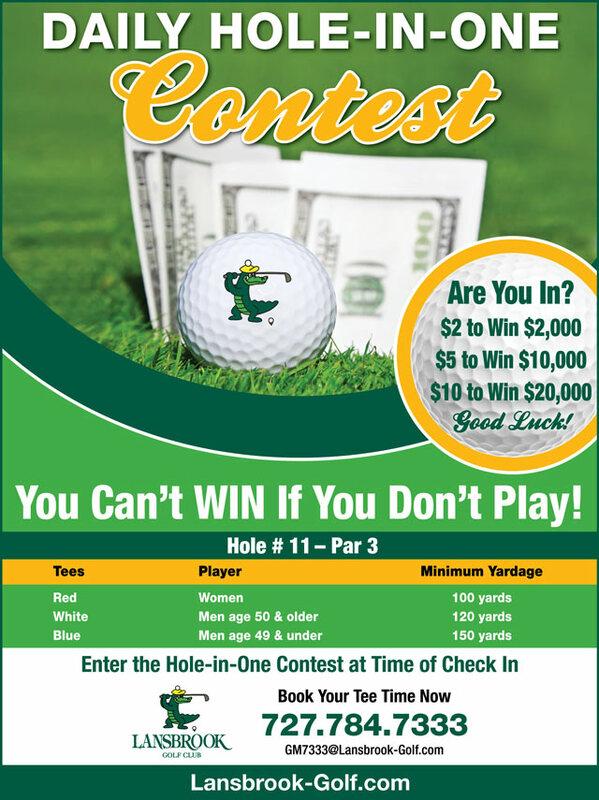 We look forward to helping you become a better golfer at Lansbrook!